The beard brings community and camaraderie, which is something that we take very seriously at Lovely Beards. 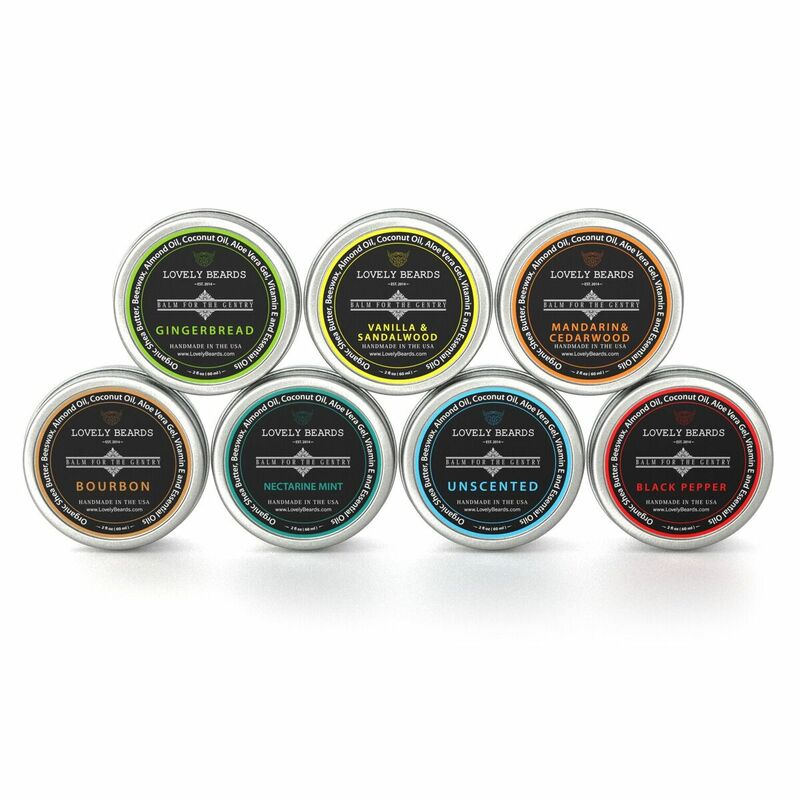 Lovely Beards is proud to announce that its various beard balms and oils are available for purchase in the United States. Initially a blog out of Ireland, Lovely Beards was created in 2014 by Irishman David O’Gorman. 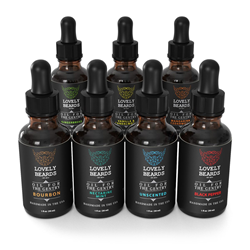 Since its inception, Lovely Beards has grown to become one of the top producers of premiere men’s grooming products in the United States and Europe, as well as a social hub for facial hair aficionados and novices alike. Lovely Beards’ balms and oils are available in various scents and textures, and utilize natural ingredients unlike other brands and products currently on the market. In addition to providing men with top-of-the-line grooming products, O’Gorman and his team continue to serve the facial hair community online, frequently sharing insight and input as experts in the space. To learn more about Lovely Beards, please visit http://www.lovelybeards.com. Lovely Beards was first created as a blog in September 2014 in Ireland as facial hair was an increasingly popular trend with men in Dublin. Now, Lovely Beards serves as one of the premiere male grooming companies in the United States and abroad, supplying men of all walks of life with quality beard balms and oils. In addition to being one of the premiere producers of men’s grooming products, Lovely Beards serves as a community hub for everything facial hair related – stories, tips & tricks, and user-submitted photos amongst others. Lovely Beards is headquartered in San Francisco, California.